we're passionate about finding the story that moves the audience to action. IF YOU'RE GETTING MARRIED, WE HOPE TO BRING LAUGHTER AND TEARS TO OUR VIEWER. IF YOU'RE TELLING A COMPANY BRAND STORY, WE HOPE TO SHOW THE VIEWER THE LOVE AND PASSION BEHIND YOUR CRAFT. We spend our time learning about about the science of story in video. 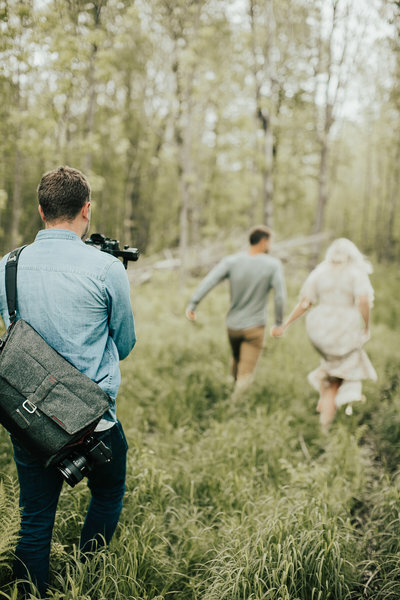 How to craft the best wedding film that will last you a lifetime and be a legacy for you to share across generations. How to move your customers to invest in your product or business. To care not just about what you've made but also the passion you have for your craft. We hope to show the world the influence of your non-profit and the reason you've invested so much in giving back and the impact it's had on your community. 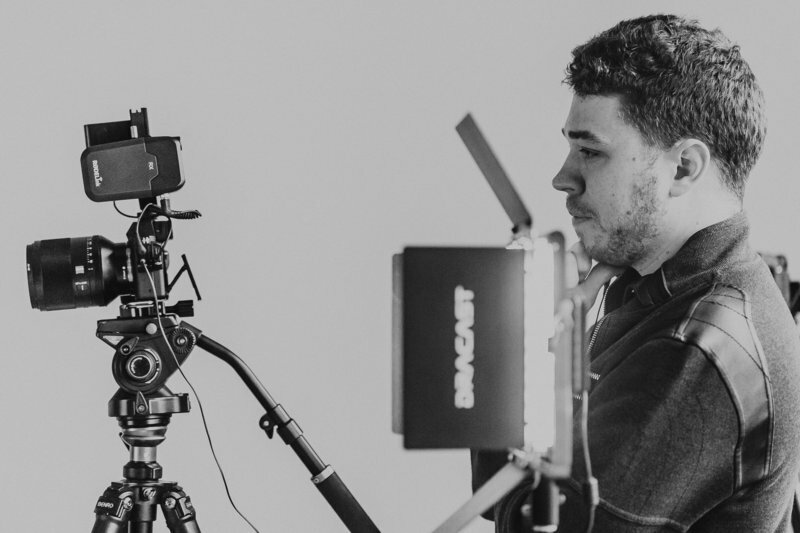 We work hard to accomplish your goals, exceed your expectations, and always work to make sure your video tells your unique story.